Acer was looking for an optimum protective solution for shipping their refurbished tablets across the UK and Europe. The company needed packaging that would help them minimise product damage, reduce costs and increase the speed of their packaging line. 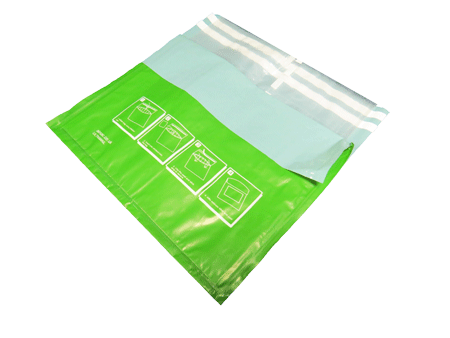 In response, Network Packaging, a subsidiary of Macfarlane Packaging, developed Airsac® UltraMail — an all-in-one mailing solution. Using UltraMail has given Acer a cost saving of 70% across their tablet packaging while increasing their packing time from 2 minutes to 30 seconds per pack. 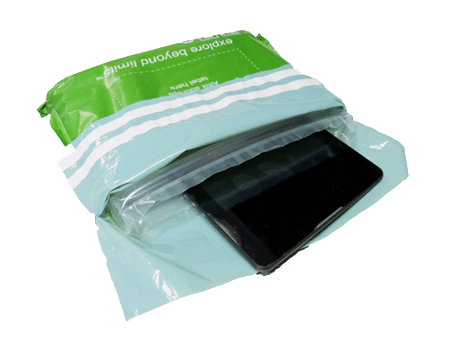 The company also eliminated their product returns damage, and reduced their packaging waste.